Maryse, CEO of Caracol skincare has worked on the project for 2 years before she ramdomly met Pauline, a beauty addict communicator. The ultimate goal of these two globe-trotters? Share the beauty secrets of nature with the whole world! When life gives you lemons you gotta make lemonade! Why snail slime beauty care? 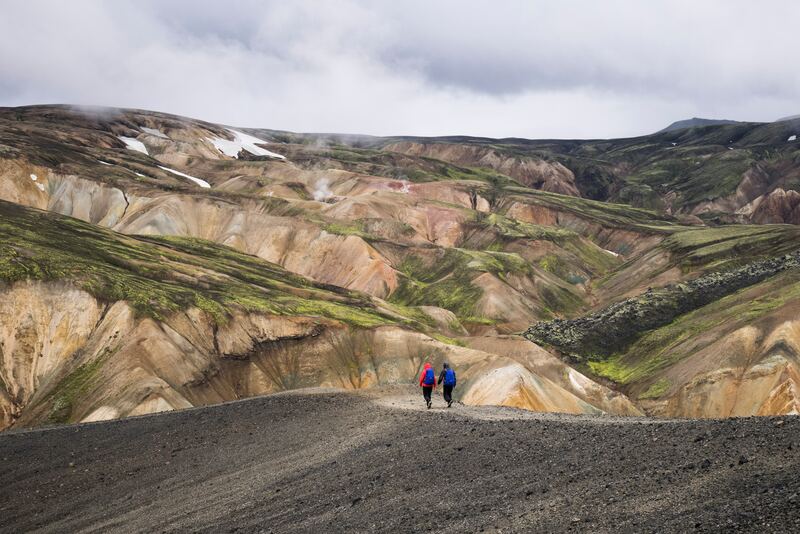 It all started from an adventurous trip! Maryse found out about snail mucin benefits, during a wild journey in the Chilean Patagonia among the Mapuche tribe, two years ago. These natives from South Chile are exposed to harsh weather and although it should be all cracked, their epidermis is as soft as baby skin. They apply snail mucin of both face and hands. The most natural anti aging product ever! Furthermore, snail slime is so effective on damaged skin, that Chilean hospitals use it to heal burns and closed scars. It is scientifically proven that snails secretion can regenerate cells thanks to its main actives: collagen, hyaluronic acid, glycolic acid and elastin. So why not enjoying these benefits on a daily basis in your beauty products?! Maryse came back to France with the idea of Caracol skincare in her pockets. But how doing it? 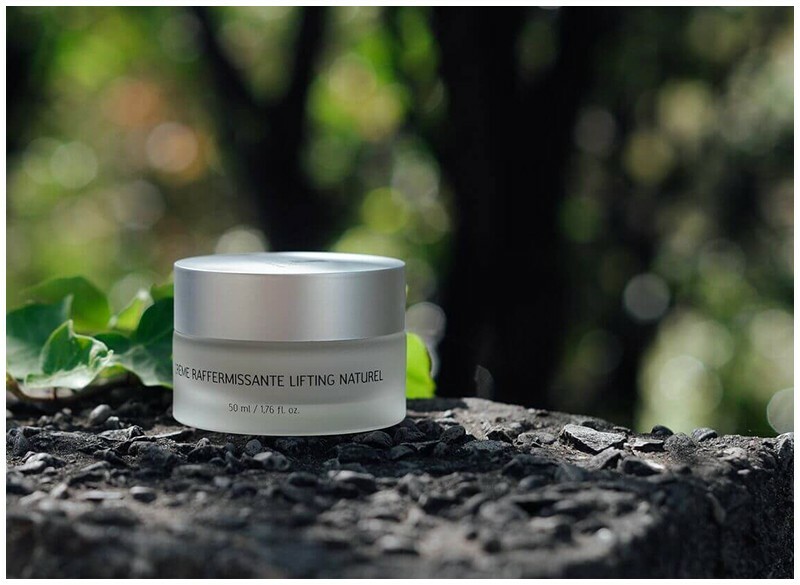 She wanted to highlight our very famous French cosmetic know-how and add all the amazing natural resources she discovered in Patagonia. She wanted to target each damaged, uneven and aging skin that couldn't find suitable and effective beauty care. The vertus of snail slime mixed with powerful plant extracts like Jojoba, Candeia, Shea Butter, Buddleja, Hibiscus and Papaya are the key to perfect skin. It has been almost 3 years of hard work to set up Caracol Skincare, and developp highly concentrated snail slime cosmetics. Well-known for its efficiency, snail mucin is already huge in Korea and China where girls crave to add it in their skincare routines. Slowly emerging all over the world, our mission is to share with you the benefits of such an ancestral active. 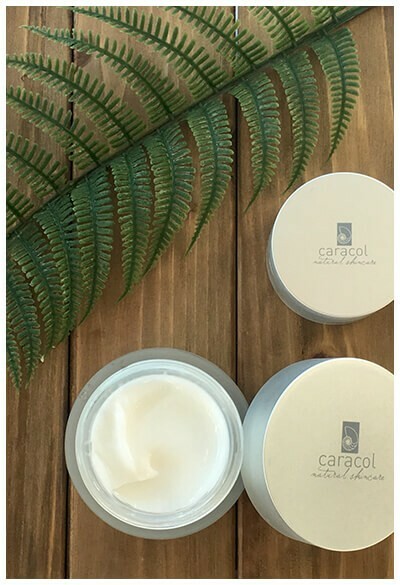 Caracol Skincare launches its dermocosmetics products to target YOUR skin problems and solve them naturally and quickly such as deep wrinkles, fine lines, scars, sagging skin, unevenness, redness, eczema, dark spots and more. Our team is located on three continents. In Chile, our laboratory, certified ISO 9001 by Bureau Veritas, formulates our products according to the French cosmetics know-how and stricts requirements. We have a team in our headquarters in Arras, France and in Shanghai, China where we try the hardest we can to share our values. Innovation, efficiency and exigency are what we fight for. We constantly fight to increase the rate of snail mucin in all of our products, which makes us the highest snail mucin concentrated skincare line in the world! We reach up to 85,2% of snail secretion filtrate, a UNIQUE rate. More efficient, our 8 cosmetics products heal your skin in record times. Looking for a firmer and smoother skin? Filling your wrinkle naturally? Try snail slime and get that skin goal!